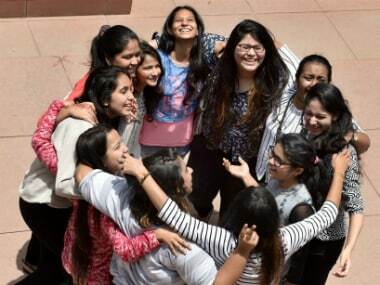 Odisha's Centre of Higher Secondary Education (CHSE) will declare Class XII results for the Science stream on Friday morning. For other streams such as Arts and Commerce, results will be declared later. 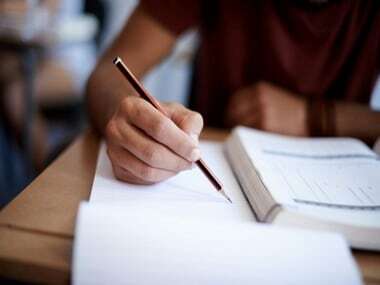 According to a report on NDTV, the science stream's results are being declared early to ensure candidates have enough time to prepare and apply for national-level entrance exams for admission to medical and engineering colleges. 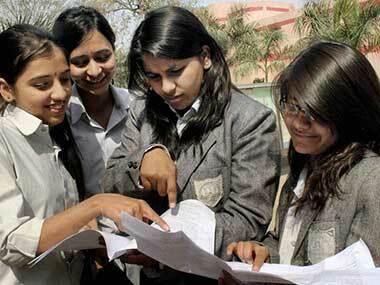 The results will be put up on chseodisha.nic.in and orissaresults.nic.in at 11 am on Friday. All students have been asked to visit the website at 11 am and keep their login details and candidate information like roll numbers handy to avoid delays. State Education Minister Badri Naryan Patra will formally release the results later. 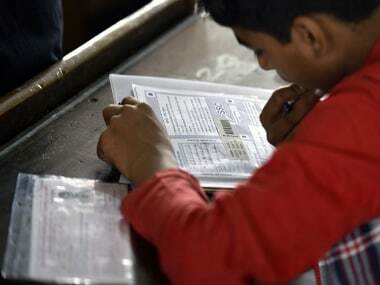 Class XII exams in Odisha had taken place from 1 to 30 March. A total of 3,80,707 students from 1,504 colleges had appeared for these exams. Of these, about 91,000 took the science stream.